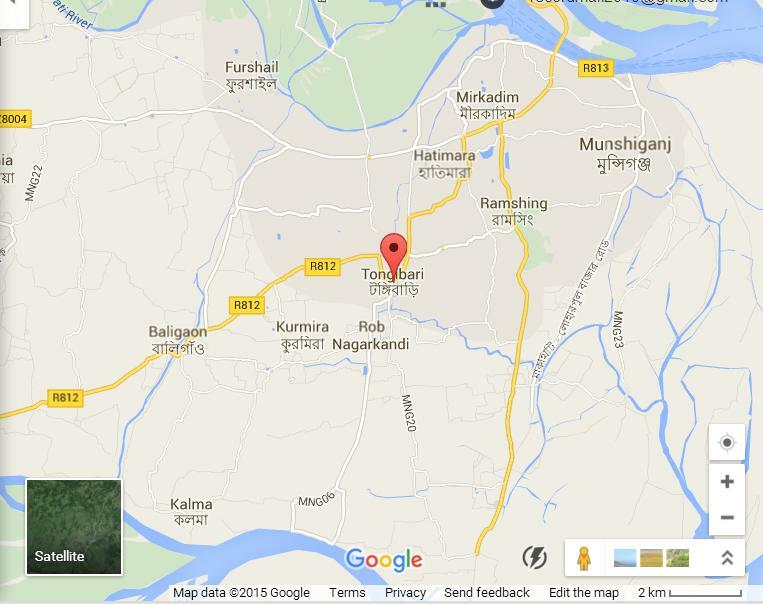 By Bangladesh Media; A man was killed in an alleged gunfight with police at Tongibari upazila of Munshiganj early Thursday.The deceased is Sentu alias Pichhi Sentu, 34. The Police demanded that three policemen were also injured in the incident. Police also recovered a revolver, two bullets, two sharp weapons and other lethal weapons from the spot. 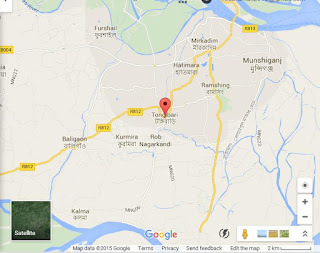 Officer in-charge of Tongibari police Alamgir Hossain said police arrested Sentu on Wednesday noon from Abdullahpur intersection.Police then conducted a drive along with Sentu in the area at around 3.30am.As per police, sensing the presence of police near the Eidgah ground of the area, Pichchi Sentu’s cohorts opened fire on the law enforcers, prompting them to retaliate, triggering a gunfight, which left Sentu severely injured.Sentu was taken to Munshiganj general hospital. Later, he succumbed to his injuries on his way to Dhaka.Sentu was accused in six cases with the police station, OC added.